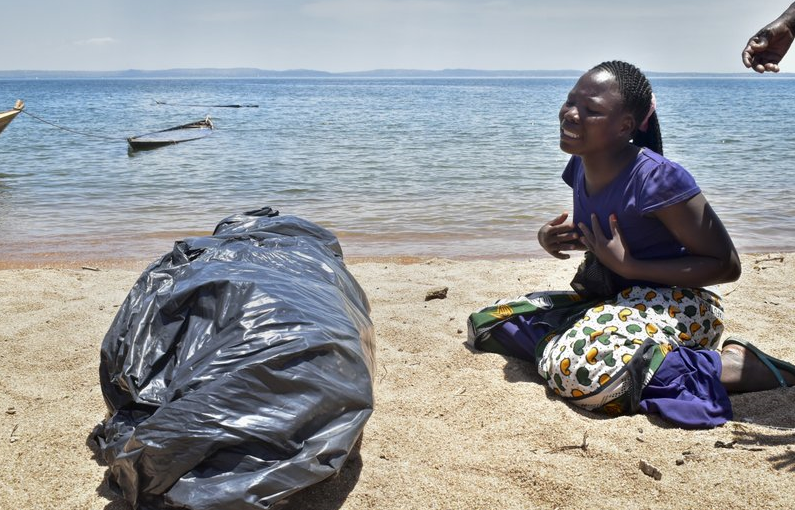 MWANZA – The number of people who drowned in the Thursday Tanzania ferry accident has reached 225 with more bodies still being recovered. 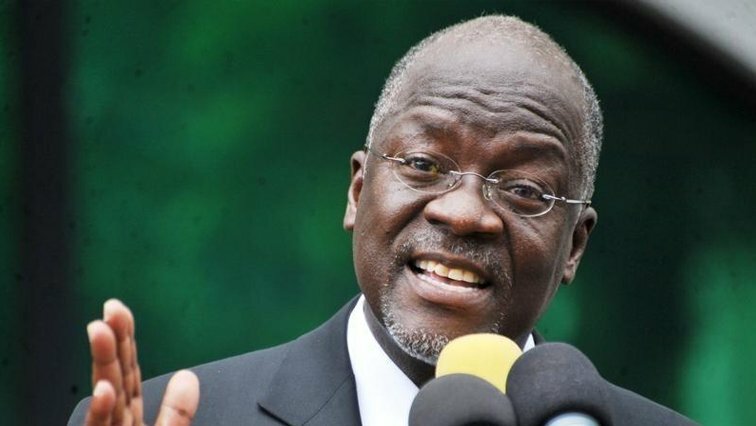 MV Nyerere, which was plying between Bugorara and Ukala islands in Tanzania, capsized and sank in Lake Victoria on Thursday. 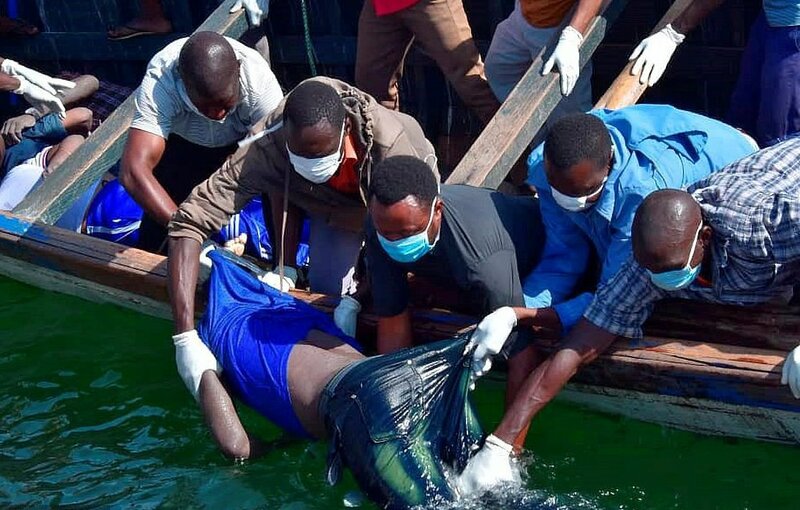 Mwanza Regional Commissioner John Mongella on Sunday said seven more bodies have been recovered from the MV Nyerere ferry tragedy in Lake Victoria, bringing the death toll to 225 but said the number will likely go up as the search for more bodies and/or survivors continues. Prime Minister Kassim Majaliwa is on Sunday expected to arrive at Bwisya Village, Ukara Island, Ukerewe District to attend the burial of the dead.